Halloween is here and it is time to dress up and enjoy being with friends and family. Children now dress up in their favorite costumes, either it be Superman or Batman for the boys or a Princess or Fairy for the girls. They go out to see friends and family and recite the words Trick or Treat“. As they see the treats, their faces light up with joy. 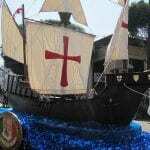 Halloween now has also been accepted by many adults and now many go out to party in their costumes and live their childhood once again. The treats now a days that fill the bags of children is that of candy. Why not treat the children with homemade cakes or cookies. It is one way for them to eat healthy. 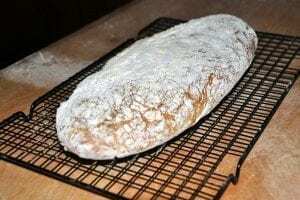 There are many types that can be easily baked at home and, yes, why not let them participate. Even teenagers when they hear of baking something for Halloween would be willing to participate in making a homemade sweet. Children would start to understand what a homemade meal is. They will also begin to learn the fundamentals of baking. When they see that they are able to make Halloween themed baked products, the urge to learn more will grow. 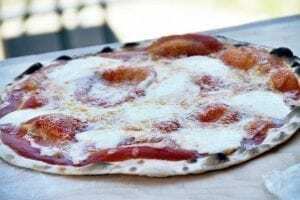 They will take pride in what they did and tell their school companions on how they were able to create a spider web pizza, pumpkin brownies, or spooky witches fingers. What about a Halloween variation of the classic chocolate chip cookie, the Pumpkin Chocolate chip cookie. 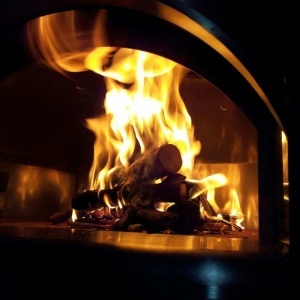 What a better way to bake them, is with a wood-fired or gas oven for the home . 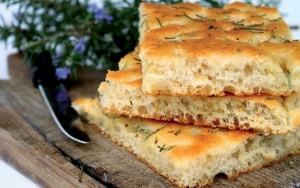 The ovens are easy to use and look great in any garden. They are sturdy and robust and will last a life time. The ovens have the exclusive stainless steel ForninoxTM technology . Technology is an important part of everyday life. The ovens are made of the best stainless steel, which make up its robust frame and they are sprayed with a double layer of paint making them weather resistant. The refractory bricks of the cooking surface with their special mixture of clay are also able to resist the high temperatures. They are able to bake products in a short amount of time. 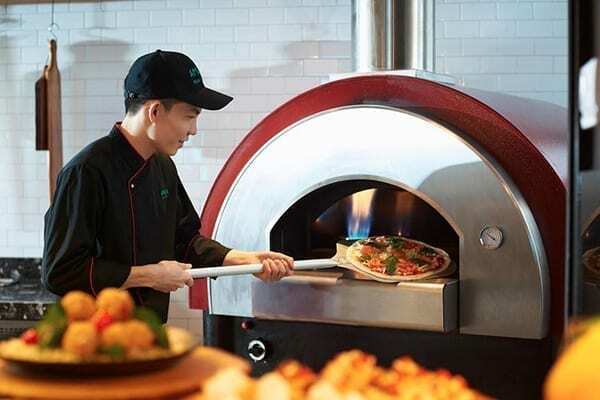 One nice oven model would be Ciao . 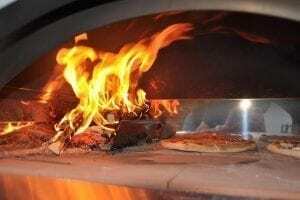 The wood-fired oven can bake two pizzas at a time in a few minutes. Being compact it easy to move and clean. 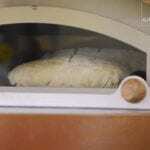 A great oven to use on how to learn to bake for the first time. 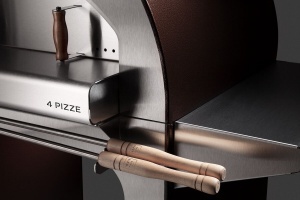 If you want instead a gas-powered oven, a 4 pizze oven would be suitable. 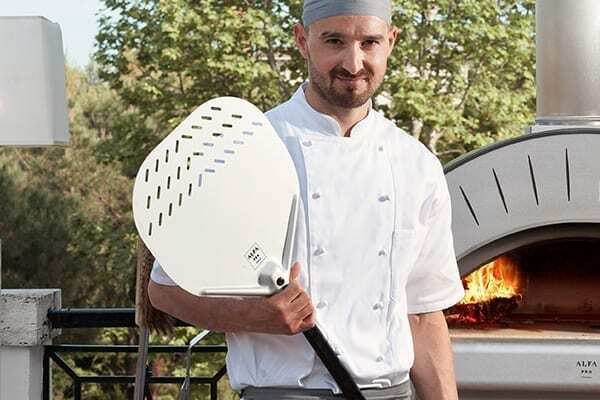 It is able to bake four pizzas at a time in ninety seconds and can satisfy a small party at home. 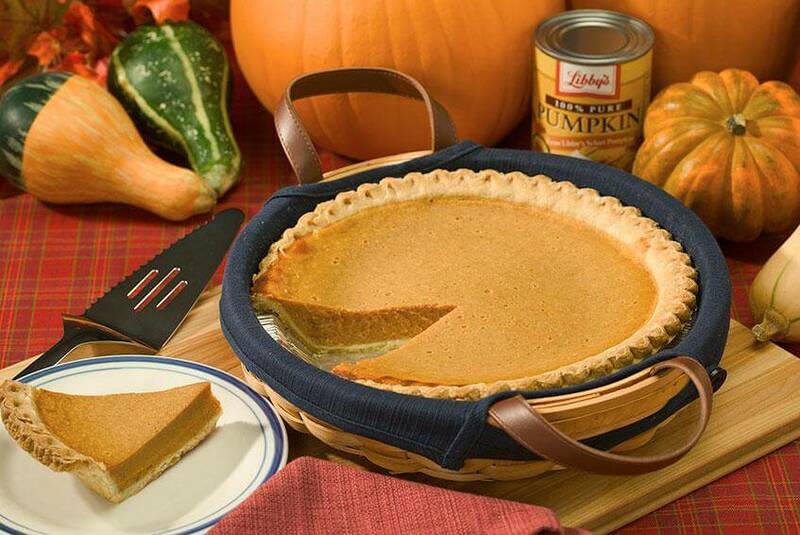 The right oven for a Halloween party with family and friends. 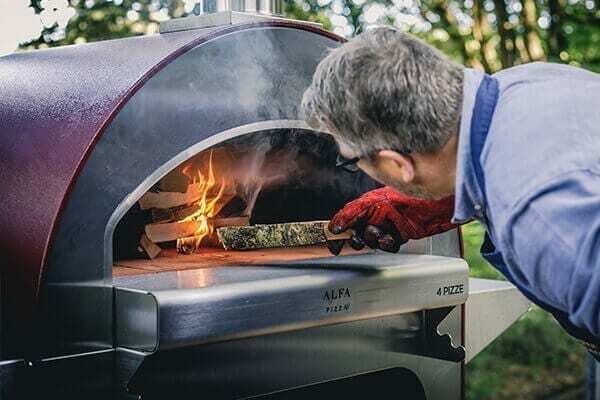 Take, a look at Alfa Pizza‘s line of wood burning and gas powered ovens that is able to satisfy anyone with the passion of home cooking.